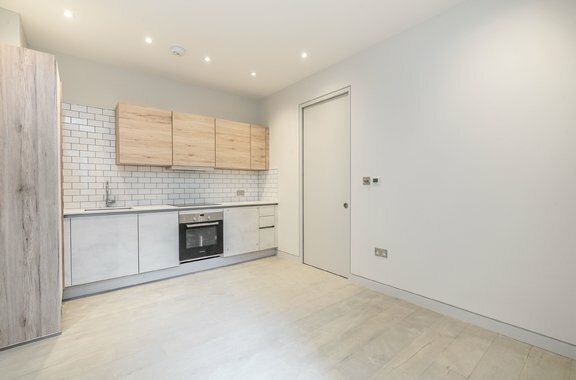 We are pleased to offer this spacious, light and modern two bedroom apartment available in this superb new development in the heart of Acton. 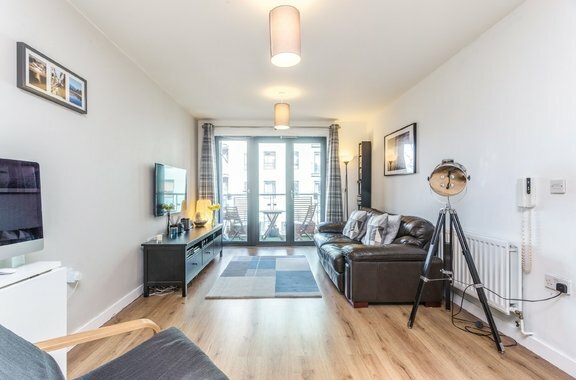 The Orchards of London sales team bring to the market this delightful one bedroom apartment located on the second floor of Lawrence Court, a purpose built apartment complex. 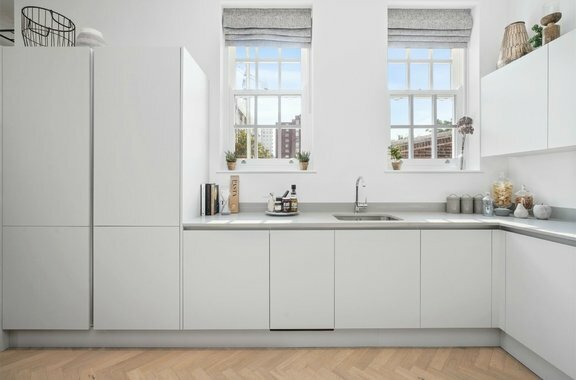 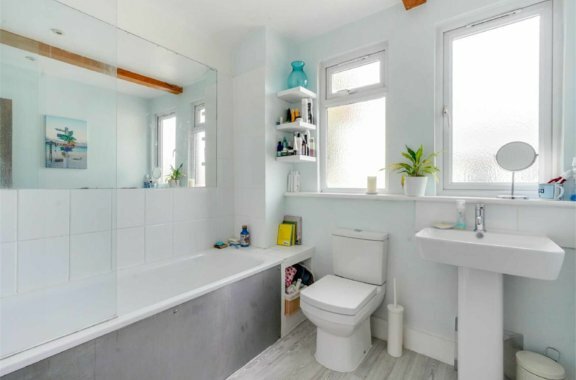 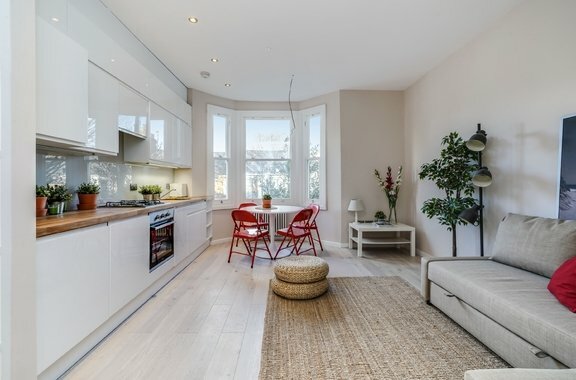 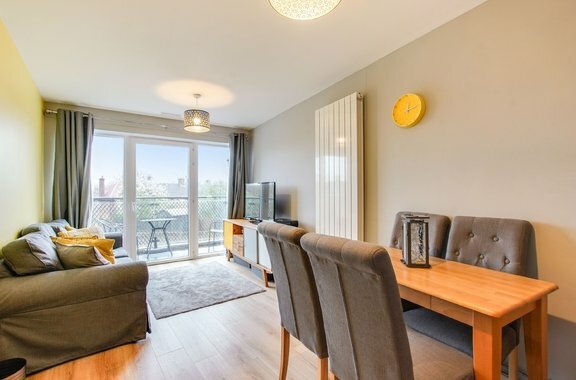 Orchards of London are proud to offer this two bedroom ground floor purpose built apartment for sale located in the Wendell Park area of Shepherds Bush. 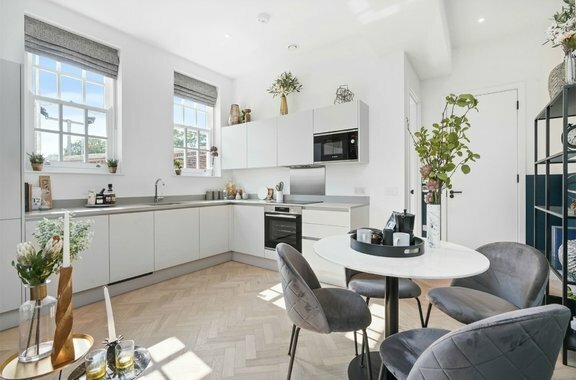 Available Now, high specification 1-bed apartment on the ground floor of this stylish development in the heart of Acton. 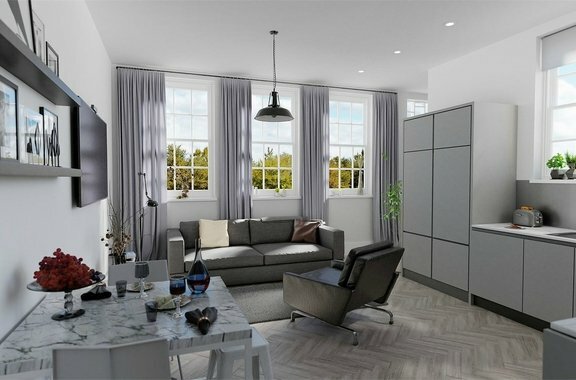 1ST PHASE 50% RESERVED - High specification 1-bed apartment on the ground floor of this stylish development in the heart of Acton. 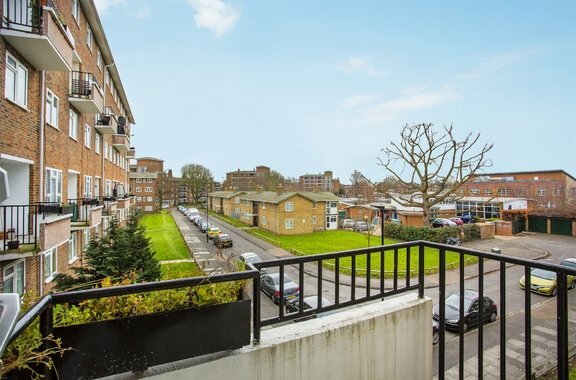 Orchards of London are pleased to offer to the market this spacious two bedroom split level apartment situated in the very sought after area of Grove Park. 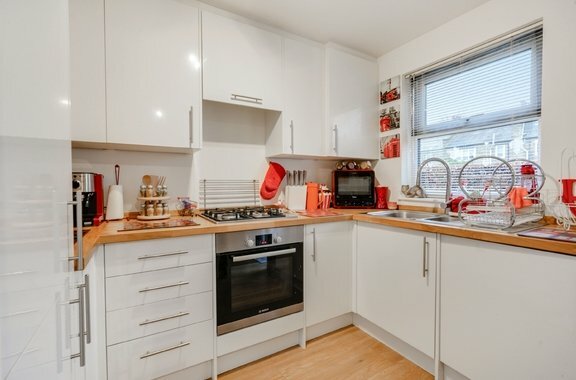 This delightful one bedroom apartment is brought to the sales market by Orchards of London.